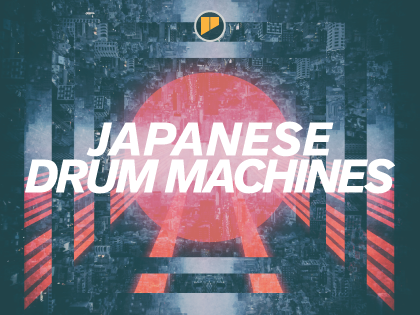 Geist Expander: Japanese Drum Machines is a collection of hits and loops inspired by the infamous early drum machines of the Japanese music tech giants. There is something unmistakeable about the sound of drum machines produced in Japan during the 1980s - crisp, clean and full of character, each machine was to leave an indelible mark on dance, hip hop, techno, electro, acid and a host of other genres. Their legacy continues today, and we’ve captured the very best of these machines in this Geist Expander - everything you need to leave a bit of history on your productions.